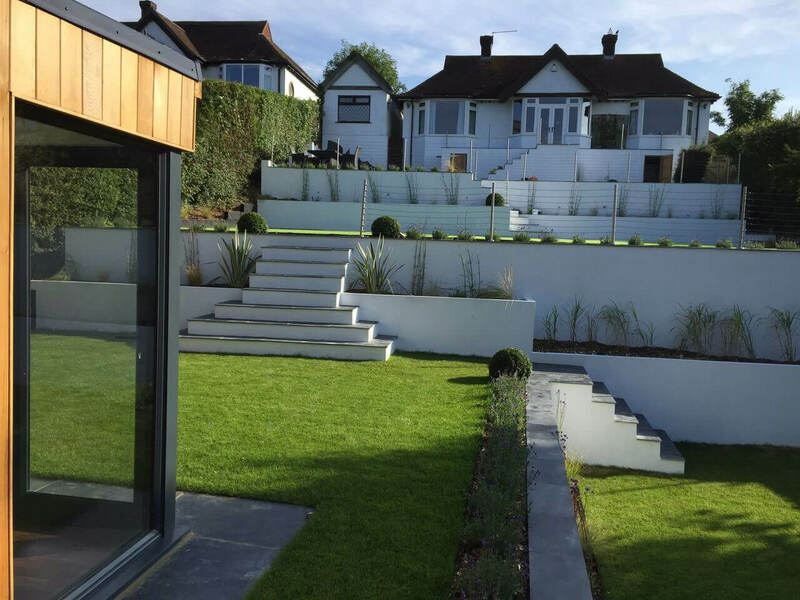 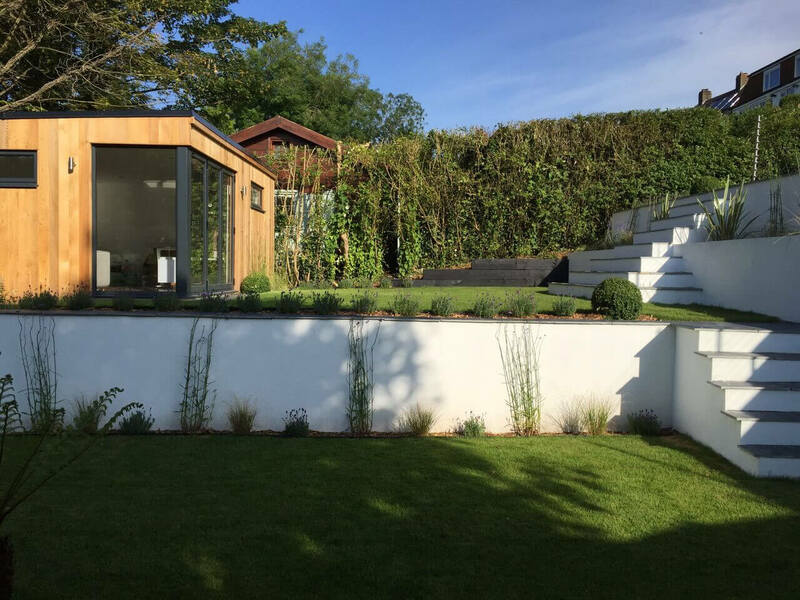 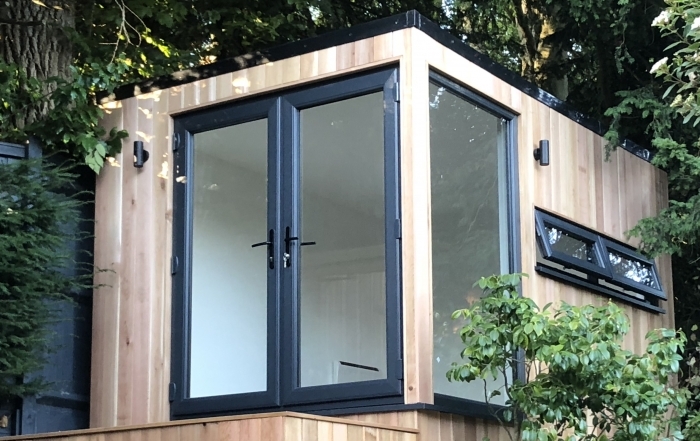 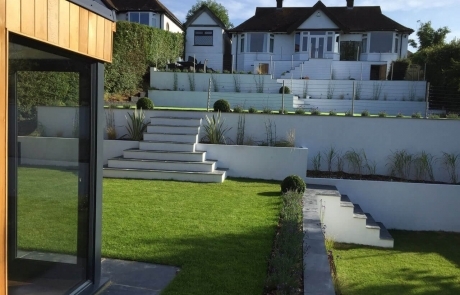 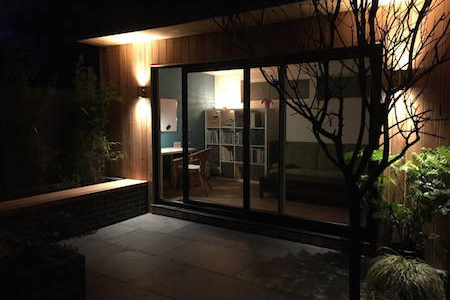 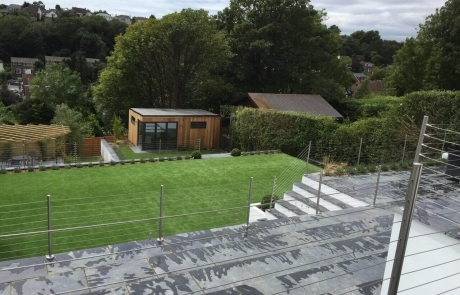 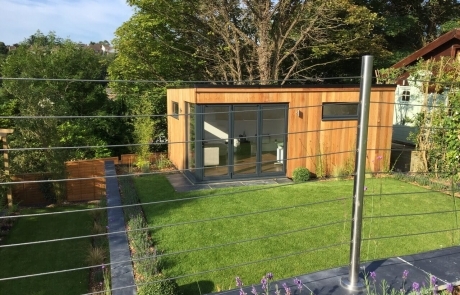 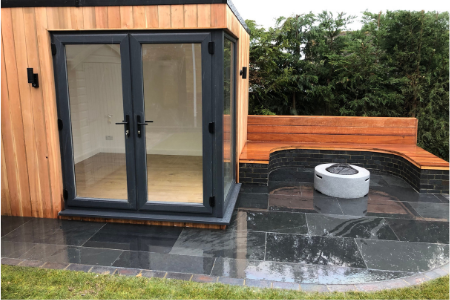 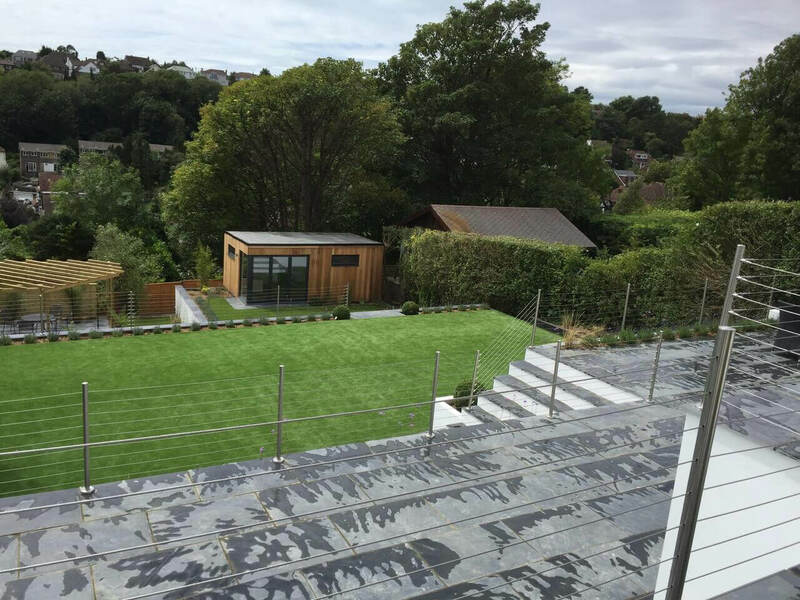 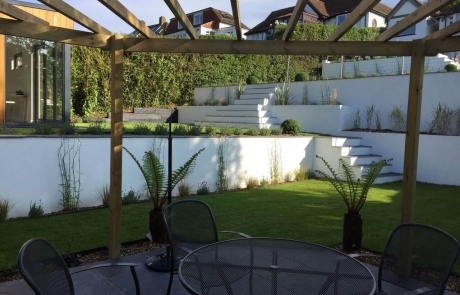 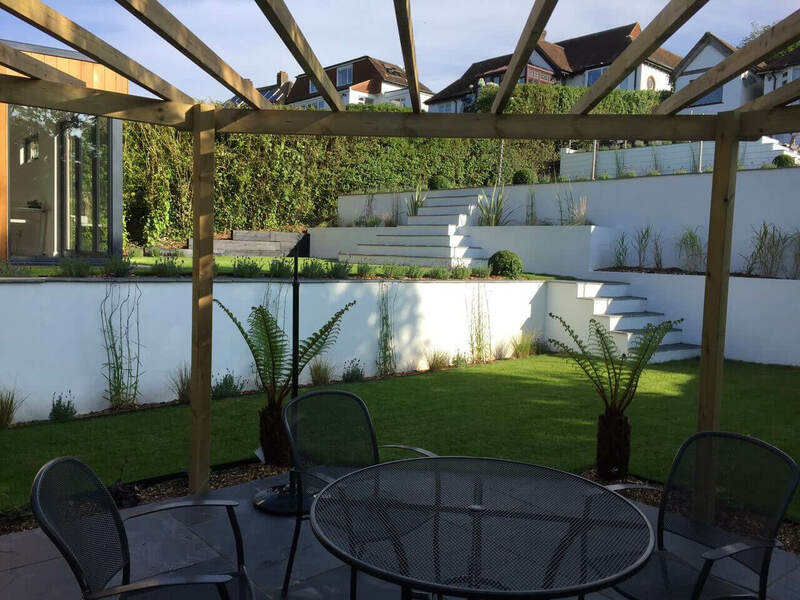 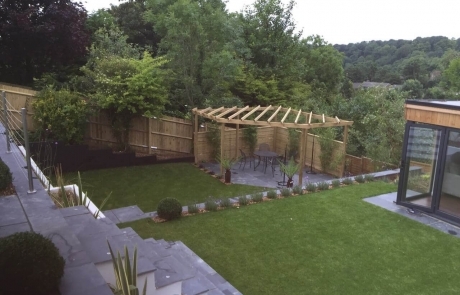 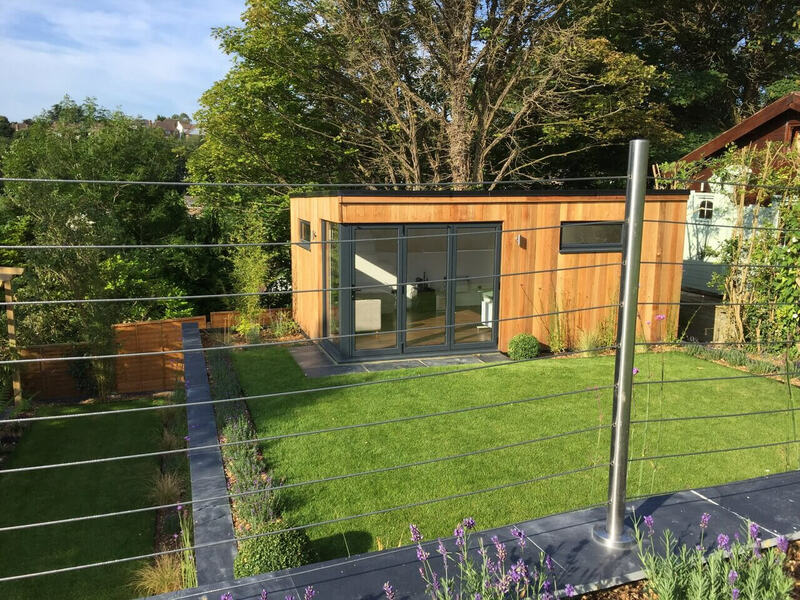 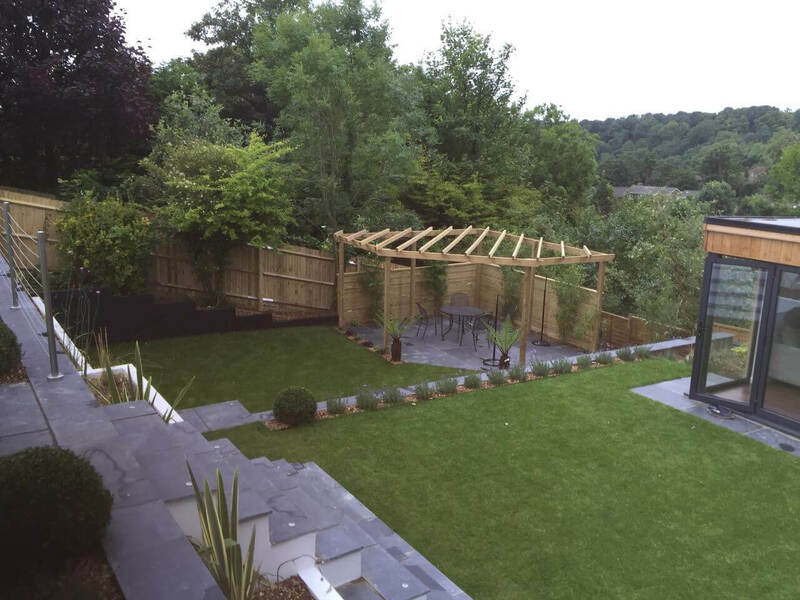 This large garden office was built for Rob in Brighton as part of a total redesign and landscape of the garden. 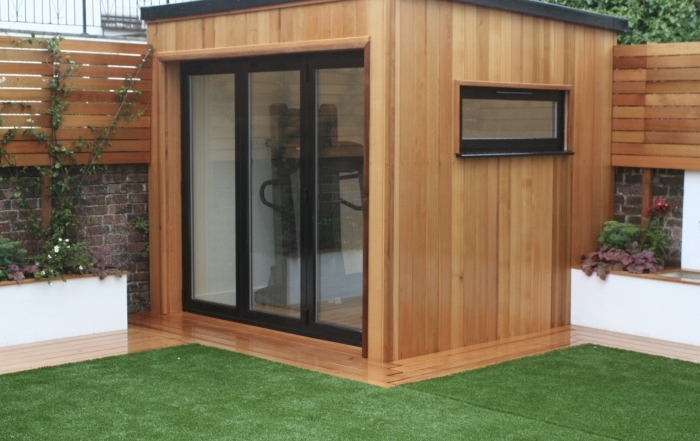 The studio has 3m aluminium bi-fold doors with 90 degree full length window plus two further top hung picture windows. 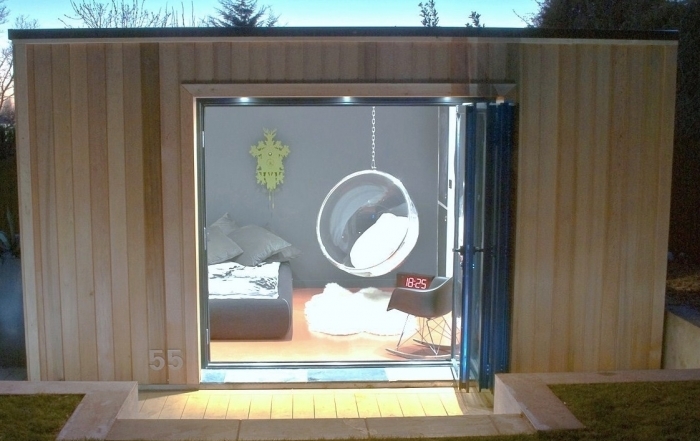 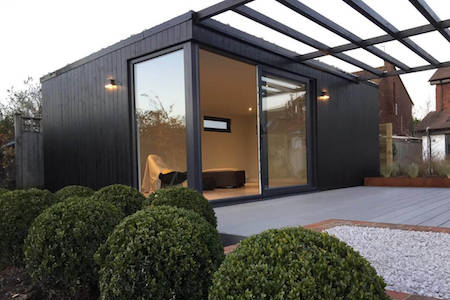 The studio is large enough to house an office as well as a sofa and tv, making it perfect for guests to stay. 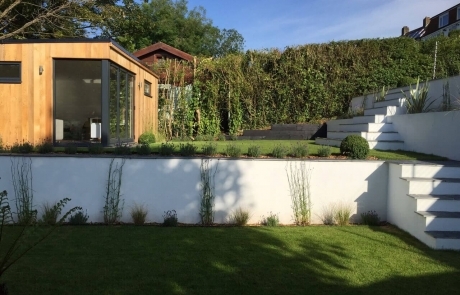 The thermally efficient Sips panels we use in construction of our garden offices make them ideal for year round use.